Made of 20 mm MS steel bar. 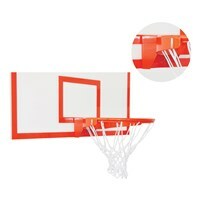 Extra heavy ring made of steel with two extra shock absorbers which dunks on weight of 80 kg or more. Made of 20 mm steel ring and a 4.5 mm thick steel sheet side support which is attached to the ring for extra durability. Made as per FIBA specifications. Polyester coated for smooth and durable finish. BBR-DH ...... ...... With Hooks for hanging net. 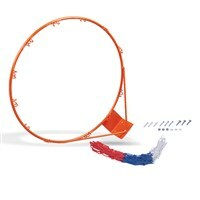 BBR-DW ...... ...... With run through wire in hollow tube for hanging net. Made of 20 mm solid ring with 4.5 mm thick steel sheet support to the ring. 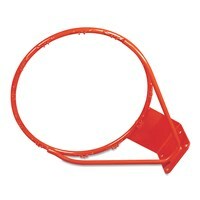 Made as per FIBA specifications. Polyester coated for smooth and durable finish. 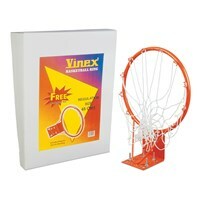 Comes with in-built threads which are convenient to fit into Backboard. BBR-CH ...... ...... With Hooks for hanging net. BBR-CW ...... ...... With run through wire in hollow tube for hanging net. 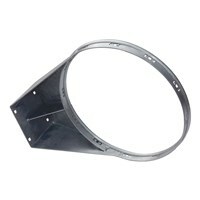 CLUB PLUS is a heavy duty, sturdy ring made of 20 mm mild steel with all over support of 4 mm strip. 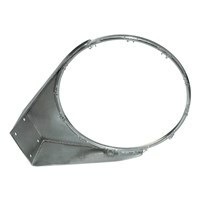 This ring is also supported by 12 mm round steel bar for extra strength to the ring. Polyester coated for smooth and durable finish. Good for competitions. As per FIBA specifications. BBR-CPH ...... ...... With hooks for hanging net. BBR-CPW ...... ...... With run-through wire in hollow tube for hanging net. 100% Stainless Steel Ring for All Weather use. Official ring as per FIBA specifications. Made of 19 mm Stainless Steel ring, 10 mm supports and 6 mm net hanger welded in ring for extra durability. 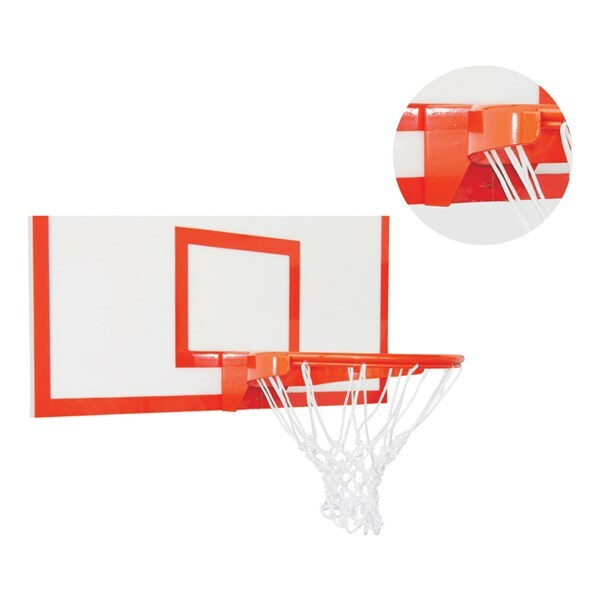 Extra thick Back Plate for sturdy support with the Backboard. BBR-SSH ...... ...... With hooks for hanging net. 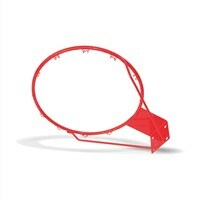 BBR-SSW ...... ...... With run-through wire in hollow tube for hanging net. Made of 20 mm solid ring with 4.5 mm thick steel sheet support to the ring. 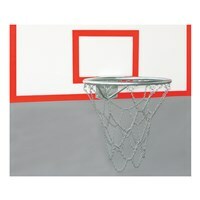 Made as per FIBA specifications. Galvanized finish which is good for outdoor use. 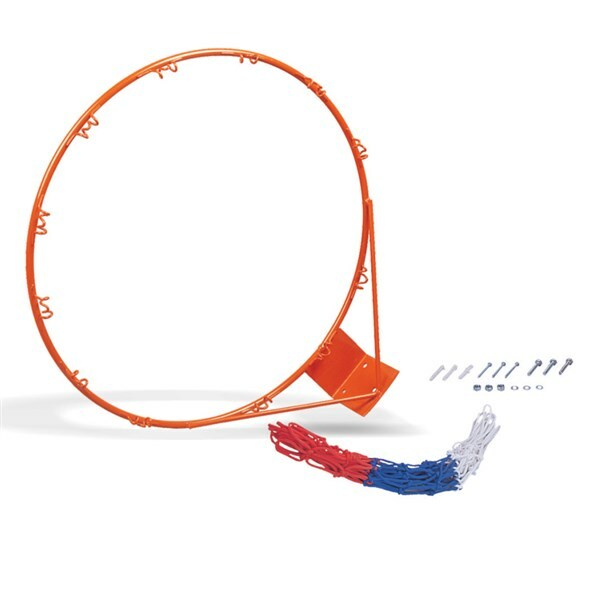 Comes with built-in threads which are convenient to fit into Backboard. BBR-CGH ...... ...... With hooks for hanging net. BBR-CGW ...... ...... With run-through wire in hollow tube for hanging net. Official Basketball ring made of 22 mm solid steel ring, 12 mm round steel supports and Official Backplate. 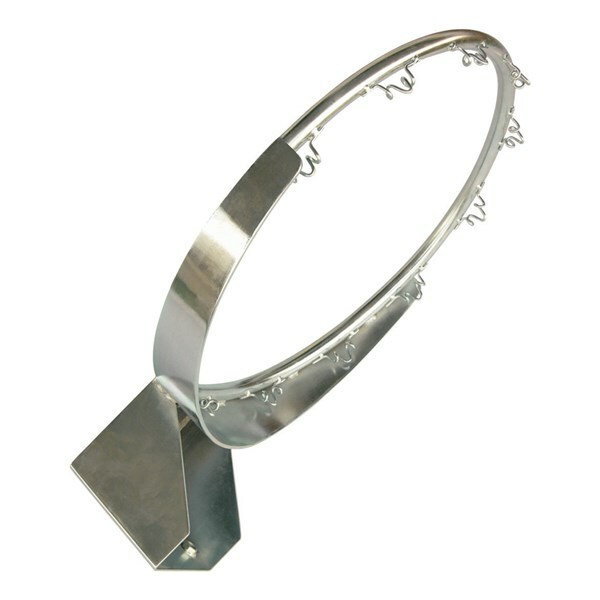 Fully Galvanized for outdoor and indoor use. As per FIBA specifications. BBR-COH ...... ...... With hooks for hanging net. BBR-COW ...... ...... With run-through wire for in hollow tube for hanging net. Made of 15 mm SOLID steel ring with 9 mm steel supports and Official Backplate. BBR-15 ...... ...... With hooks for hanging net. 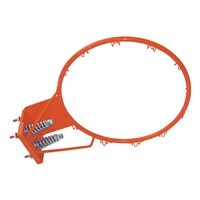 Basketball Ring with double spring made of 20 mm SOLID STEEL BAR, with HEAVY Backplate. NET & HARDWARE included. Basketball ring made of 20 mm SOLID STEEL BAR, with HEAVY Backplate and Side Plates. Galvanized for longer life. 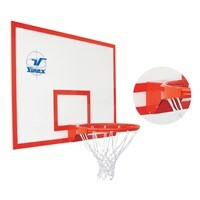 Basketball ring made of 22 mm STEEL TUBE, with Official Backplate. 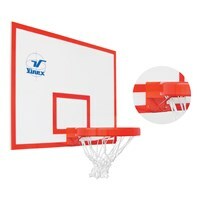 Basketball ring made of 20 mm SOLID STEEL BAR, with Official Backplate. 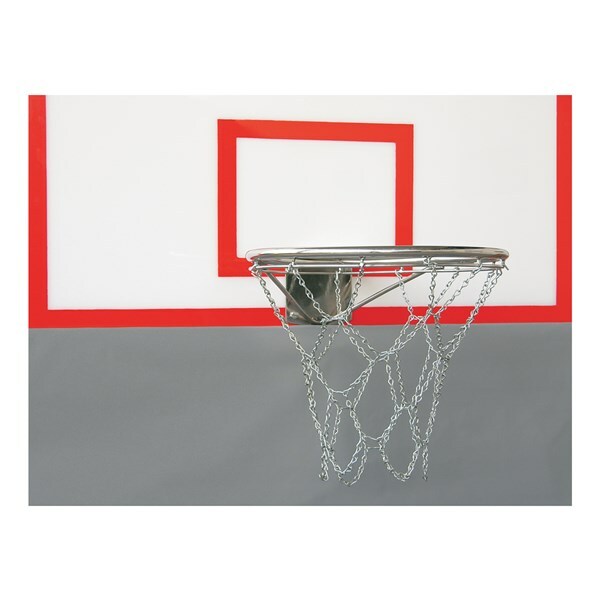 Basketball ring made of 15 mm SOLID STEEL BAR. Basketball ring made of 17mm SOLID STEEL BAR, with net & hardware. 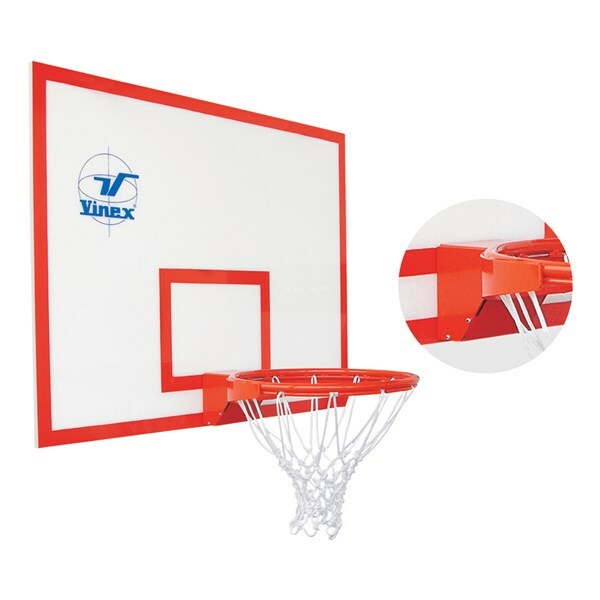 Kit consists of one basketball net, hardware & basketball ring. Ring is made of high quality tubular pipe (22 mm). With different hole patterns, it is suitable for almost all kinds of boards. Packed in individual box. Customized hole pattern can also be provided on the ring. BBR-KS22 ...... ...... Kit consists of one basketball net, hardware & basketball ring. Ring is made of high quality tubular pipe (22 mm). With different hole patterns, it is suitable for almost all kinds of boards. Packed in individual box. Basketball ring made of high quality solid iron ring (22 mm). With different hole patterns, it is suitable for almost all kinds of boards. Note: Customized hole pattern can also be provided on the ring. 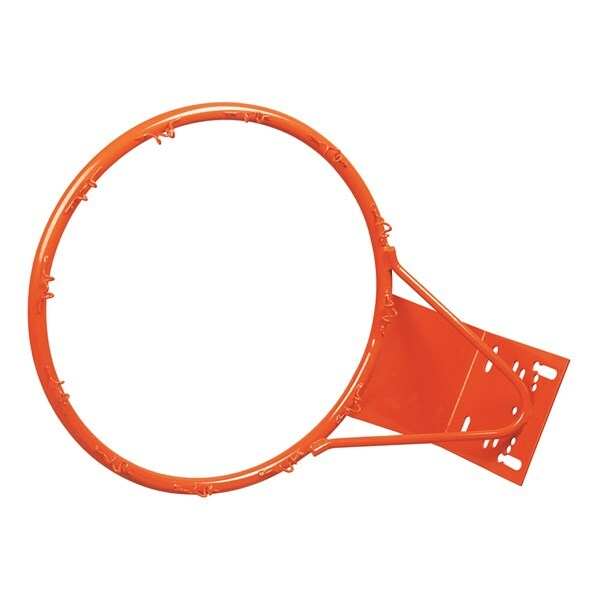 BBR-MH22S ...... ...... Basketball ring made of high quality solid iron ring (22 mm). With different hole patterns, it is suitable for almost all kinds of boards. Basketball ring made of 9 mm steel wire. BBR-921 ...... ...... Basketball Ring. 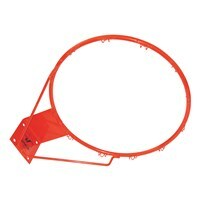 BBR-K921 ...... ...... Basketball Ring with Net & Hardware. Heavy Duty Basketball ring made of 20 mm SOLID STEEL BAR, with HEAVY Backplate and Side Plates. Galvanized for longer life.